Visit the Leisure Guide website to view all programs and activities, view recreation schedules, or go straight to registration! From yoga and group fitness, to open gym, children’s drop-in, pottery, hiking, cycling, childminding and more—there is a drop-in or program for every interest and skill level. In addition to parking at the Community Centre, visitors may take advantage of an additional 41 public parking stalls at The Westerleigh Retirement Residence on the corner of Marine Drive and 22nd Street. This public parking is open to all, including West Vancouver recreation facility users. There is a 3-hour parking limit. 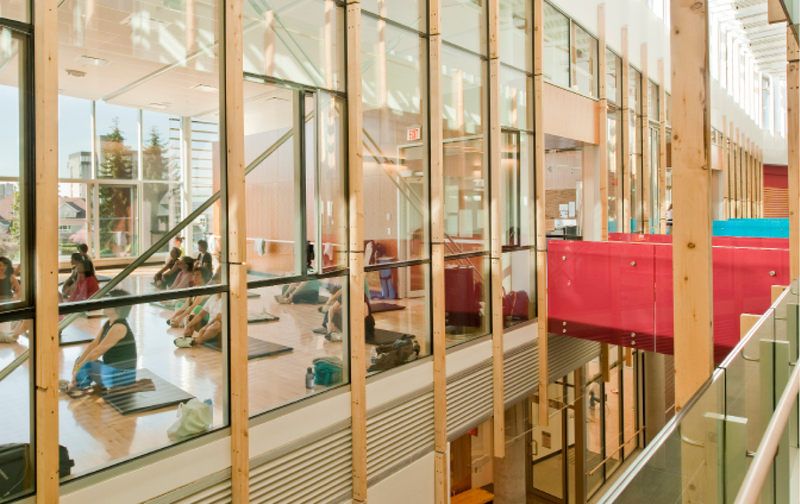 Learn more about the many spaces inside of the West Vancouver Community Centre! 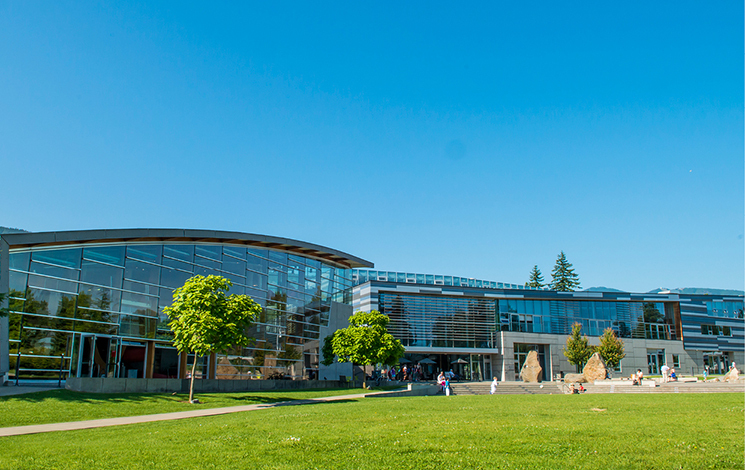 For a video tour of this facility, please visit the West Vancouver Community Centre Facilities page. From formal to fun, the West Vancouver Community Centre has venues and rooms to make your private function a success. You can also rent other District of West Vancouver facilities located around the community.